It’s patently absurd that reporter Paul Heintz’s second major reflection on Sen. Patrick Leahy’s career in three years does not once mention the extremely controversial F-35 debate in Vermont [“Forty-Two Years a Senator,” October 12]. The F-35 issue has been one of the most divisive of Leahy’s campaign and has tarnished his image for thousands of Vermont residents. Heintz’s piece doesn’t ask any hard questions about Leahy’s decision to trade off the projected damage to the homes, health and safety of thousands of Vermonters for his untenable desire for the basing of the dysfunctional and dangerous F-35s in our residential neighborhoods. 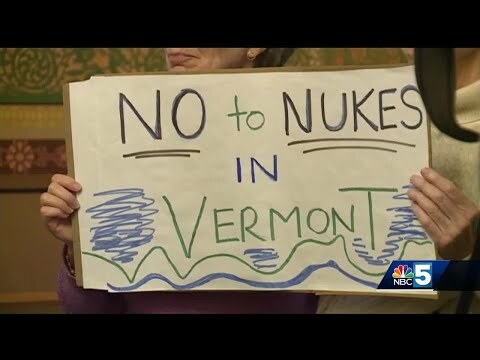 Who is to blame for this glaring omission of concern to many Vermonters? Was it Leahy’s arrogance in refusing to talk about the F-35s or a lack of reporting skills on Heintz’s part?